After owning my first car (an automatic 1994 Mazda Protege LX), I wanted to pick up a car that was a bit more exciting. 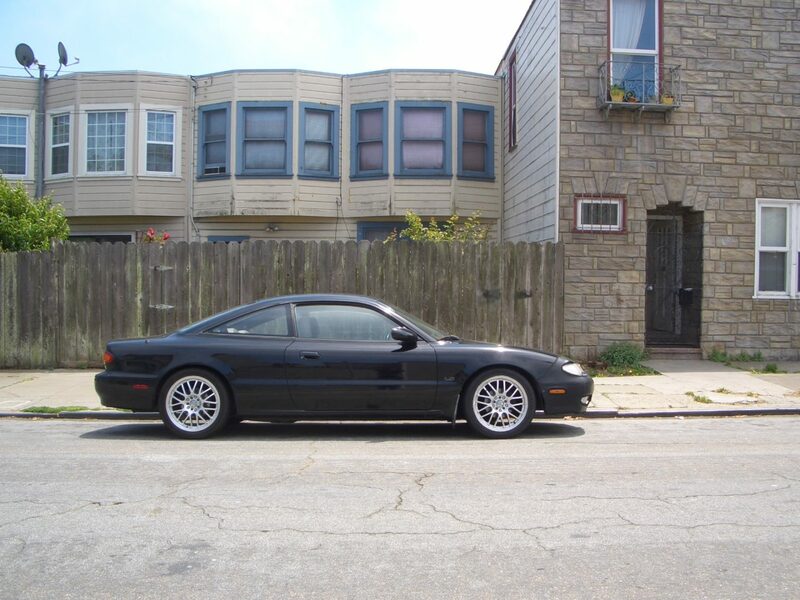 My first car worked well as a reliable economy car, but I’d always wanted something fun to drive that was outfitted with a manual transmission. When I was 20, I lived in Burbank, CA with my parents. I was working part-time and attending several community colleges, commuting in that Mazda Protege on a day-to-day basis. Of course as a college student, I didn’t have much money, but I would constantly think about cars. I researched the hell out of different cars I’d like to own and would even test drive cars at dealerships that I couldn’t afford. I finally realized that I just didn’t have the money to buy a car, even a cheaper used one. 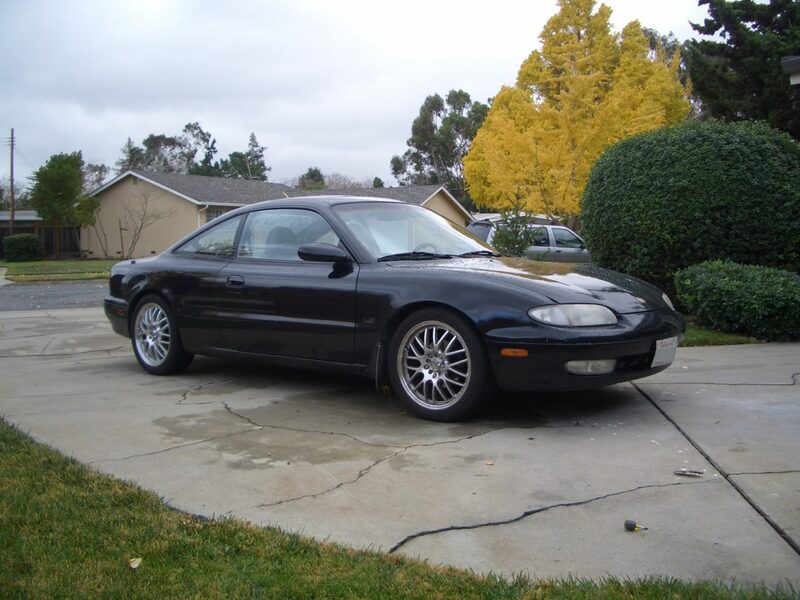 One day, I found a listing on Craigslist for an old Mazda MX-6 that was in non-operable condition for $800. After realizing this would be the only way I could buy a car that I wanted, I decided to go check out the car. So, I scrapped together the money and drove over an hour to Oxnard, CA to see the car. The seller told me that the car could turn on, but it wouldn’t go into gear. But, the good news was that the engine was replaced previously. There wasn’t much that would have stopped me from buying that car and so, I bought the car and had it towed back to Burbank. I didn’t want my parents to know I bought another car (let alone one that wasn’t running). In fact, I knew that my parents would be pissed if they knew what I had done. So I came up with a plan to hide the car from his parents. I had the car towed to a nearby Toys R Us parking lot right by my parents’ house and kept it there. Every few days I’d walk there and push the car to a different parking spot so that it wouldn’t get towed. I ‘d walk my toolbox over to the parking lot and work on the car. There was obviously something major going on with the transmission/clutch, so I was pretty much limited to performing basic maintenance on the MX-6. Luckily during this time, I had a friend in one of my Engineering classes named Jesus. Jesus worked at a Toyota dealership as a technician and offered to help me out with my car. Jesus was really generous and was willing to help me out with his car’s issues. I didn’t know jack about cars, so I had to rely on Jesus for his knowledge about working on cars. We towed the car to Jesus’ house and started with replacing the clutch to see if that would take care of the issue. Unfortunately, the car was still exhibiting problems with its gearing. With the car running on only a couple of gears, I slowly drove the car to the Toyota dealership (with the two gears I had) where Jesus worked at. Once again, Jesus came through and helped me with replacing the transmission. We were able to source a used transmission from a local junkyard. With the transmission replaced, the car finally was drive-able. I continued with regular maintenance items (still in the commercial parking lot nearby my house) while at the same time I learned more and more. It got to a certain point to which I needed a more permanent and accessible spot to keep the car in order to do more involved repairs. This was when I finally told my parents that I had been hiding a car that I purchased. To my surprise, my parents weren’t all that mad when I told them. In fact, many years later my dad told me that at the time, he was actually impressed with I’d done (alluding to the fact I had not impressed him much up to that point.) And so I carried on, working on the car at home by taking part-by-part out and replacing them as needed. 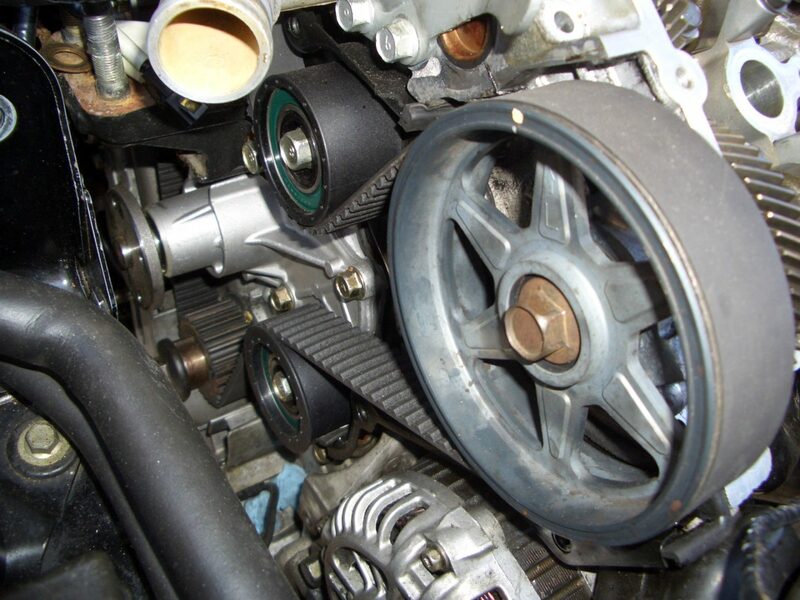 Some of the maintenance items included doing the timing belt and water pump, replacing the battery, replacing broken engine and transmission mounts, spark plugs and wires, distributor rotor and cap, accessory belts, and various suspension/steering components. 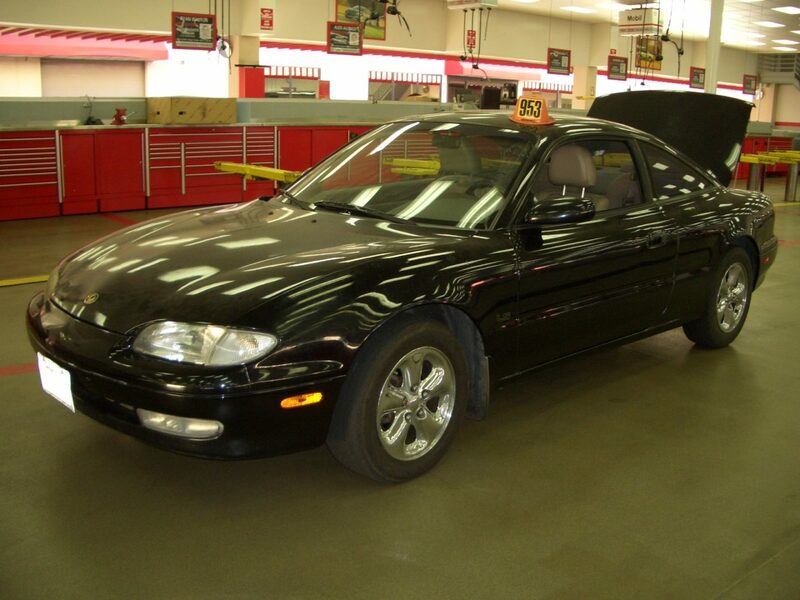 Since I was just getting started with working on cars, I was basically combing through the various parts of my MX-6 and replacing things whether or not it may have been needed. 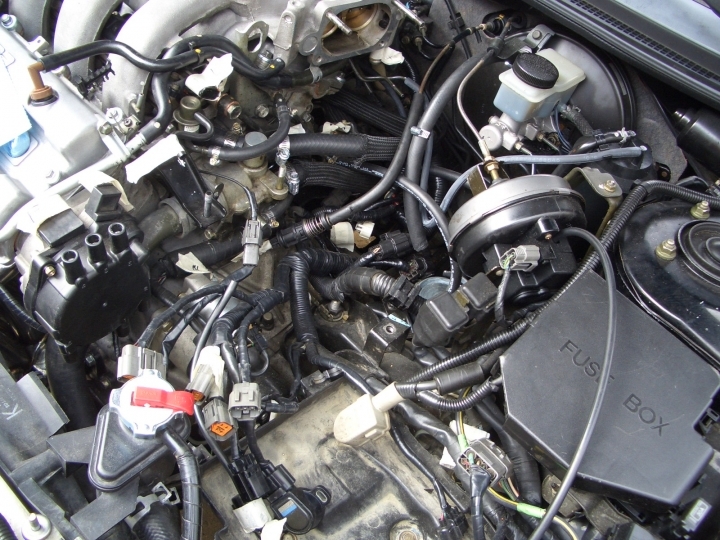 An example of this is replacing all the vacuum tubing and hoses within the engine bay. I got engrossed completely in replacing parts and figuring things out so I just kept going and going. 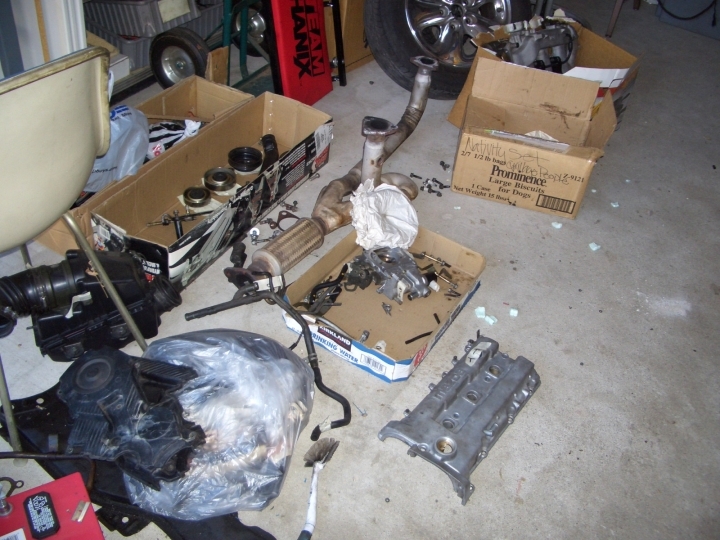 This was a period of maintenance, upkeep, and basically how I learned to work on cars. A couple years later, I moved to Northern California to start a new job. I lived with my brother who helped me make the transition to a new home. 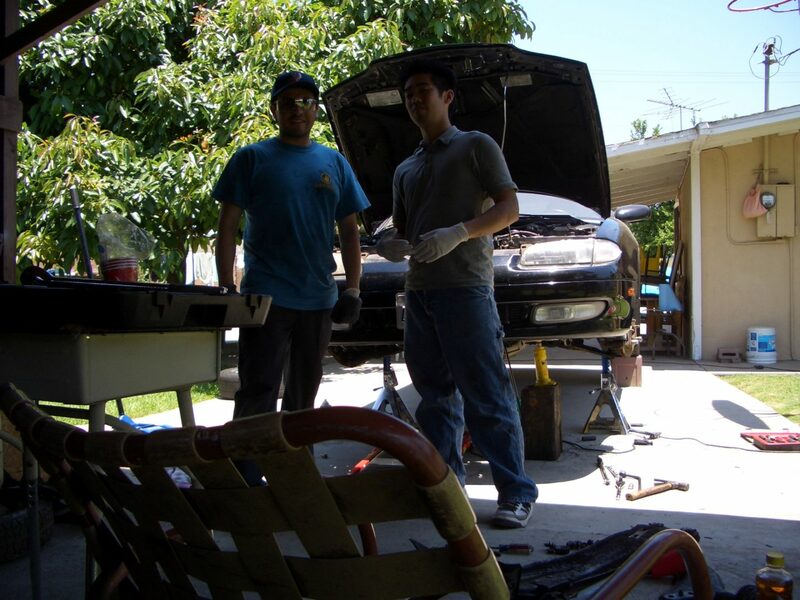 My brother would put up with my future car troubles, and there were for sure a lot of them. 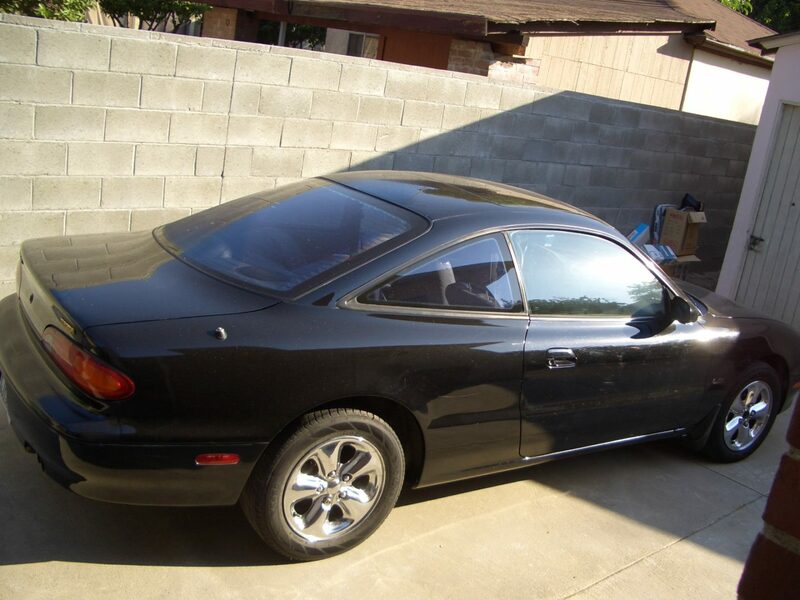 One day, upon driving home and rolling up to the driveway, the MX-6’s transmission yet again locked up. I took the car into a shop to get the transmission replaced once again. So I’m now on my 3rd transmission, but life threw me another curve ball now in the form of engine troubles. I started seeing white smoke coming out of the tailpipe. I ignored this for some time until it got quite bad. So bad that I had received a few CARB notices for the smoking car. 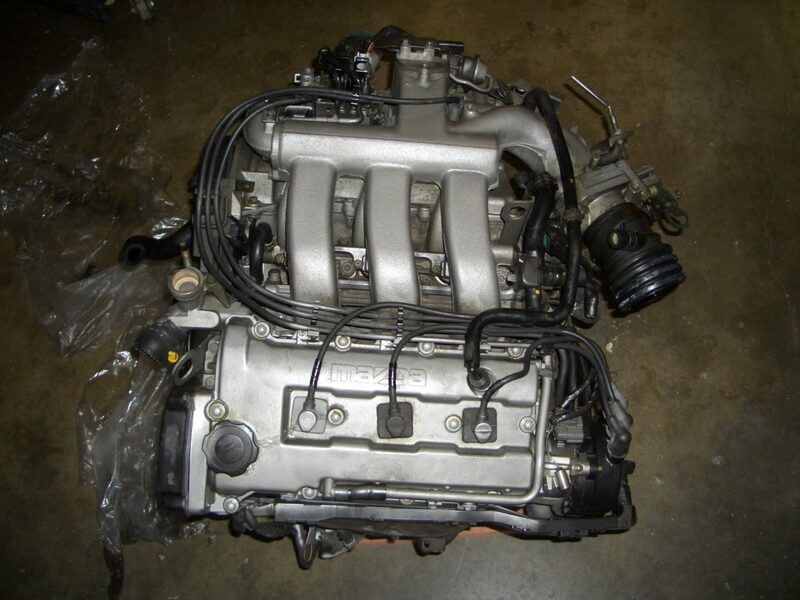 This was an opportune time to swap out the engine with a Japanese version of the MX-6 engine, so I decided to go for it. 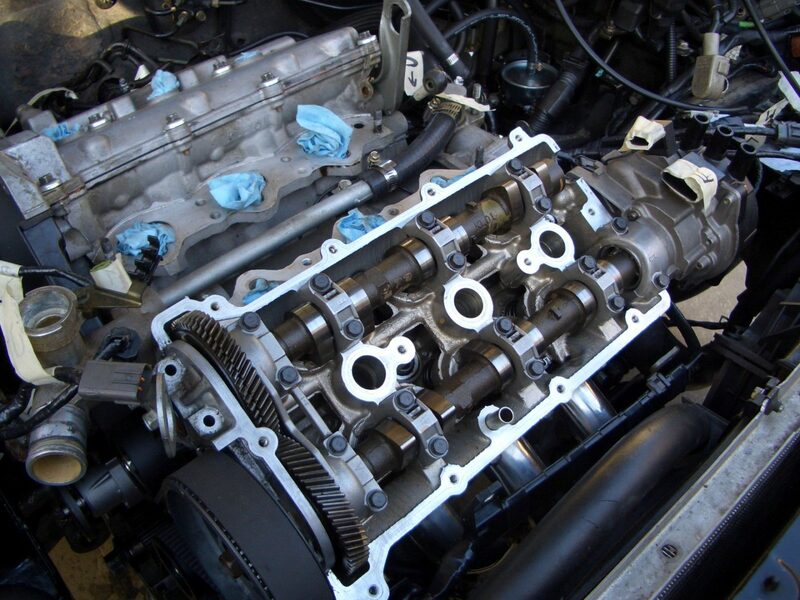 This is a direct engine swap that provides a 36 horsepower boost, a well-known upgrade amongst the MX6 community. 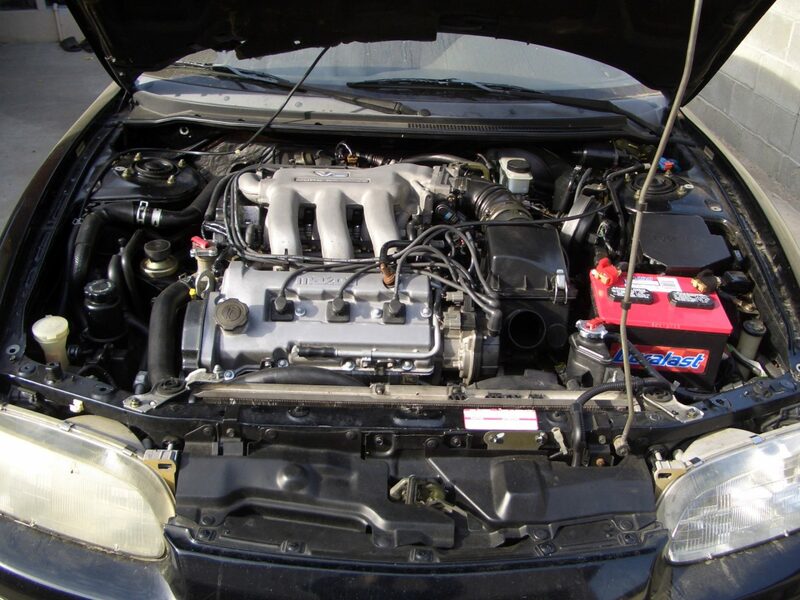 The engine swap went well with few modifications needed to accommodate for the longer intake manifold neck, the lack of an EGR valve, and a handful of electrical connector differences. My brother and I did the swap ourselves and replaced other seals while the engine and transmission were out of the car. The car was slowly coming together and I was proud of how the car had progressed. I’d come to form my attitude towards being a car owner and enthusiast. To this day, I still believe in regular maintenance, mild but simple performance/appearance upgrades, and the use of OEM as much as possible. 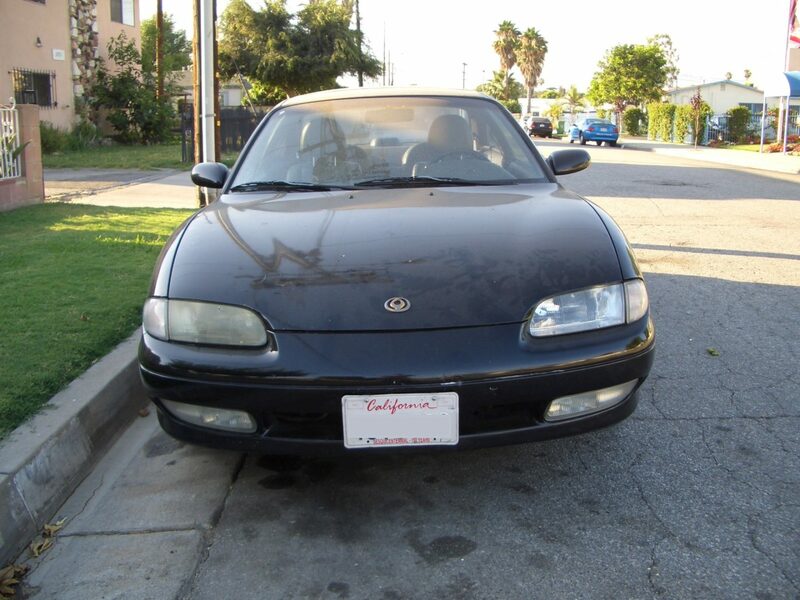 I drove my MX-6 to about 220,000 miles with it being on its 3rd engine and 3rd transmission. The car still ran well, but I thought it was time for an upgrade: a BMW E46 M3. 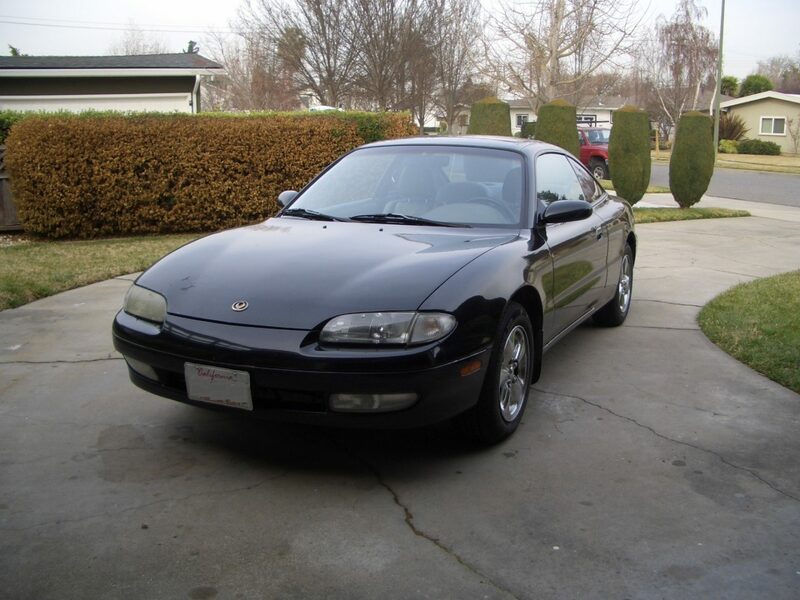 As a result, I sold the MX-6 to a friend of a friend for a grand. With the car having trouble passing the smog test, I told him that I’d help get the car smogged. Unfortunately a mechanic who was trying to get the car to smog, tinkered with the MX6. 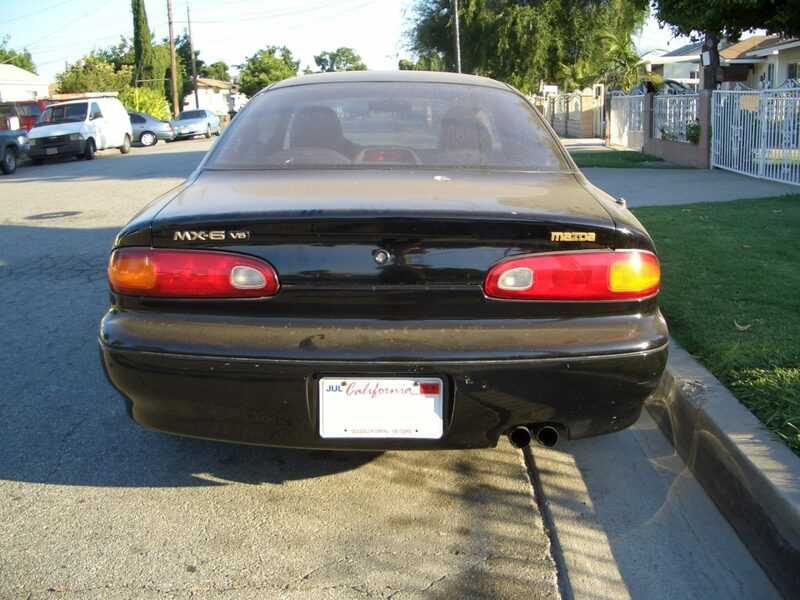 The tech was able to get it to pass smog, but the MX-6 never ran the same again. The car had trouble idling and had a significant drop in power. I felt bad for the new owner and offered to buy the car back. It was a mystery as to what was done to the car to make it run so poorly. Unfortunately, I didn’t have the time to troubleshoot the issue and eventually had to bid farewell to the MX-6. 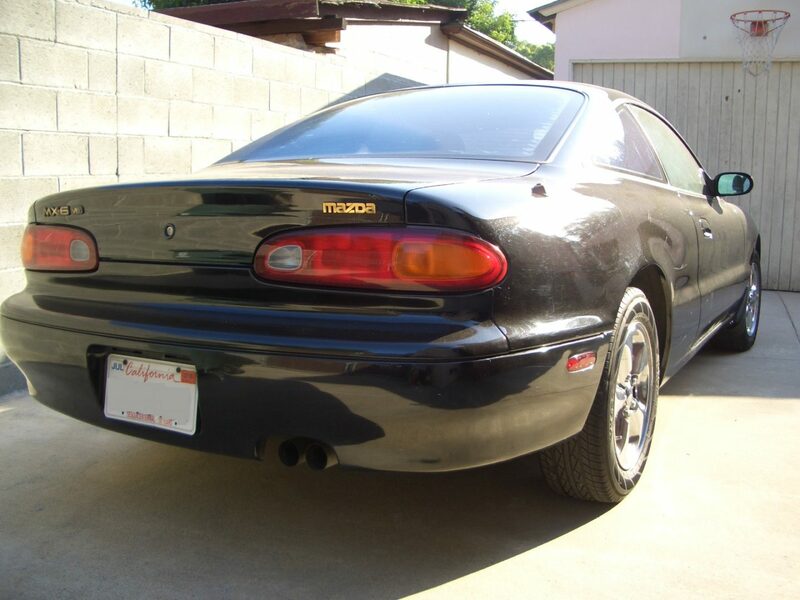 The car ended up being sold the same way it was bought: over Craigslist and for $800 (in as-is condition). The transaction went through and I saw the car drive off with its new owner. I never saw the car again after that.